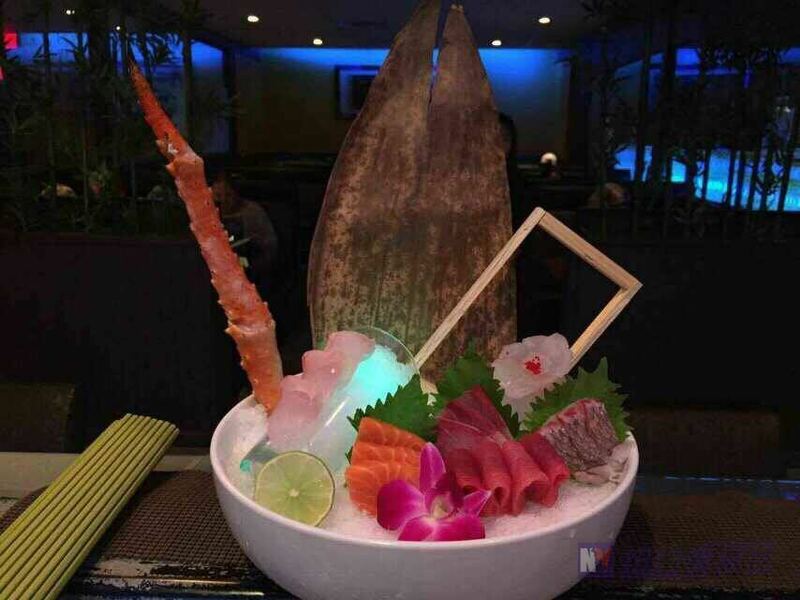 Domo7 | Home of NJ best sushi restaurants, 2 locations. Whitehouse Station in Hunterdon County, and Chester NJ, located in Morris County. 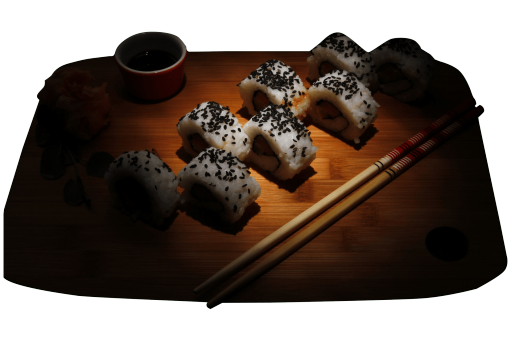 The art of sushi can be traced back to 8th century Japan since then sushi has evolved into the enticing meal we know today. 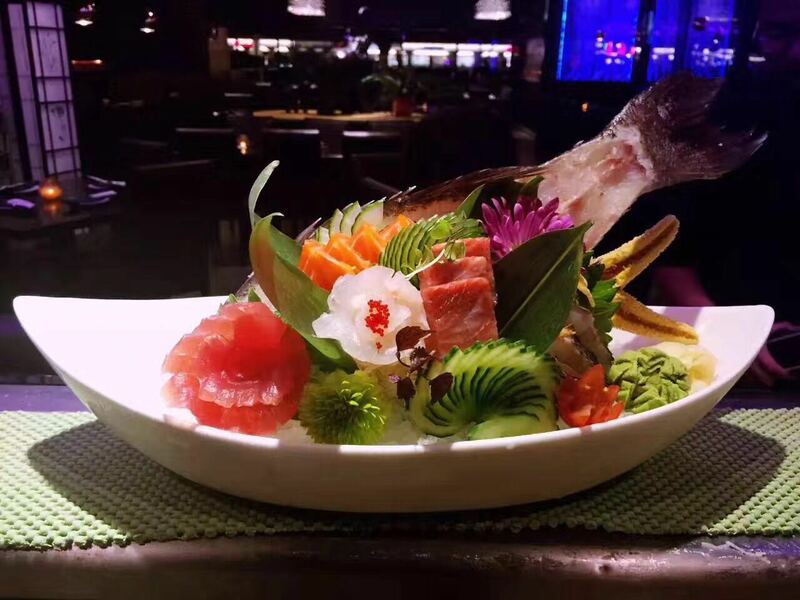 Domo 7 is commited to providing not only a great meal but an amazing dining experience as well. 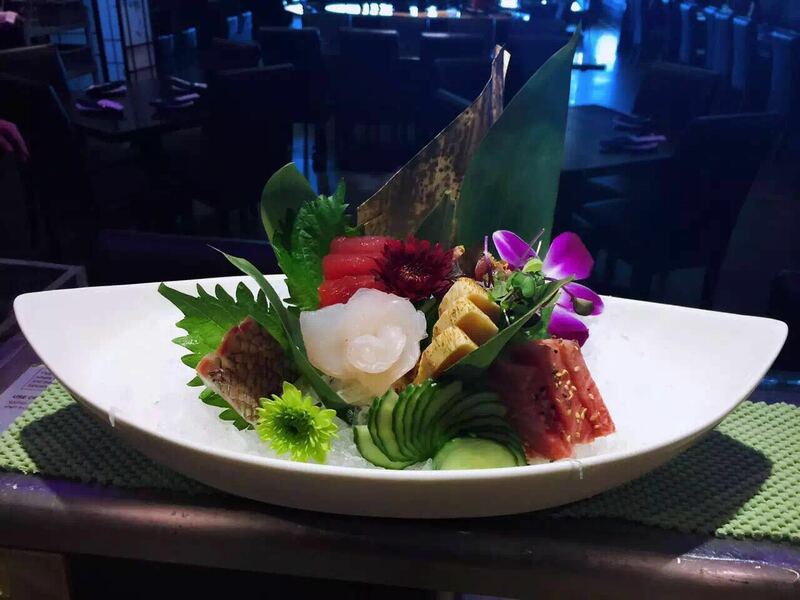 At Domo 7 we excel at providing an exquisite meal as well as an unforgettable experience. Whether you are dining in or ordering takeout you can be assured that all of our food is made to a standard which will exceed your expectations. Domo 7 isn’t just dining, it’s an experience. Our experienced Hibachi Chefs will leave you with unforgettable memories. Wheter you’re planning a date night, family night out, or just looking for good food, Domo 7 will leave you wanting more. Domo 7 Japanese Restaurant in Whitehouse Station, New Jersey began delighting customers in 2006. Our menu features many creative Japanese and Korean dishes, both traditional and contemporary. 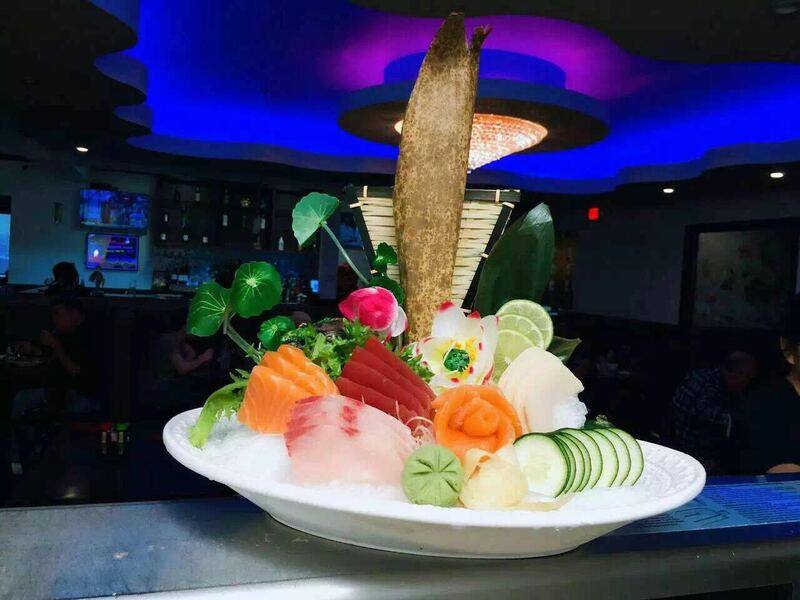 We offer a wonderful selection of soups, appetizers, sushi, sashimi, amazing Chef’s specialty rolls, as well as traditional teriyaki, and bento boxes.